Strengthen your core and arm muscles in this workshop designed to help you lift, flip, and hoist yourself in mid-air. Feel free to expand your aerial practice and seek new heights! Suspend your disbelief with Strength & Partner Aerial! Defy gravity & define that core as we work on flips, holding ethereal poses going above and beyond our power stretch classes. Awaken your body and zen out your mind as we perform various Ashtanga asanas from the Primary Series! One step closer to achieve the proper alignment of a ballerina's posture. This restorative workshop will take you through a self-care flow designed to relax and rejuvenate your body. Prepare to unwind, relieve tension, and learn how to take stress off your body. Are you looking forward to expanding your aerial practice & seeking new heights? Starting 29 April, we will be introducing FIVE Aerial workshops & courses specially tailored to meet your needs. On the lookout for Instructors, Front-of-House hosts and a Social Media/ Creative Intern who aspire to do what they love while putting smiles on the faces of others. If your passion is in health and fitness, you might just be the one we’re looking for! 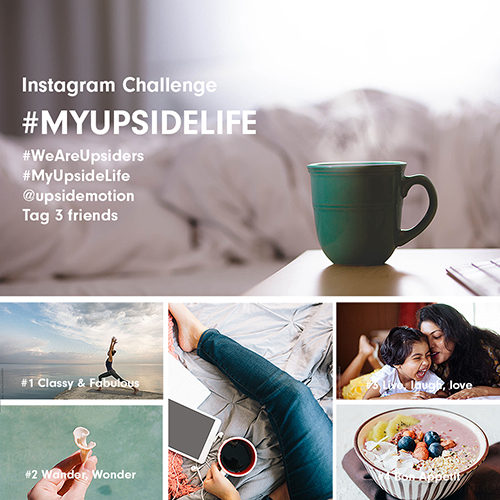 Share the most inspiring moments in your life with us in our #MyUpsideLife Instagram Challenge & stand a chance to win amazing prizes! Upside Turns 5! Enjoy our Anniversary Special: Mix & Match menu! 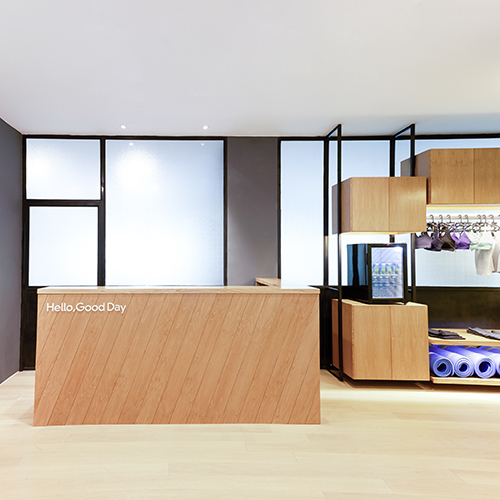 Celebrate our fifth year of providing you with endless pliés at the Barre, invigorating Aerial drops, and getting you back on our cushy Pilates mat with our Anniversary Special Mix & Match menu in April! Strengthen & condition your abdominals to provide support and engagement in your everyday life, from carrying babies & groceries to less back pain at work!